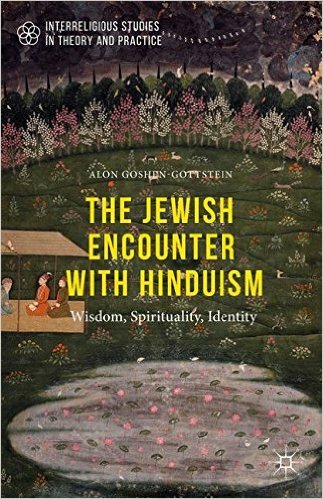 We are happy to announce a new publication by Alon Goshen-Gottstein of The Jewish Encounter with Hinduism – Wisdom, Spirituality, Identity. The recent publication by Palgrave Macmillan makes available the first full length monograph devoted to Jewish-Hindu relations. Hinduism has become a vital “other” for Judaism over the past decades. A new relationship, that is not coloured by a history of persecution and competition suggests new parameters for Judaism’s engagement with world religions at large. The book surveys the history of the relationship from historical to contemporary times, from travelers to religious leadership. It analyses high-profile events such as public wig-burning, of wigs made of Indian hair, and the statements of religious leadership acknowledging the validity of both traditions. It explores the potential enrichment for Jewish theology and spirituality, by looking at life stories of Jews who have traveled into Hinduism, what they have received and how this has impacted their identity. 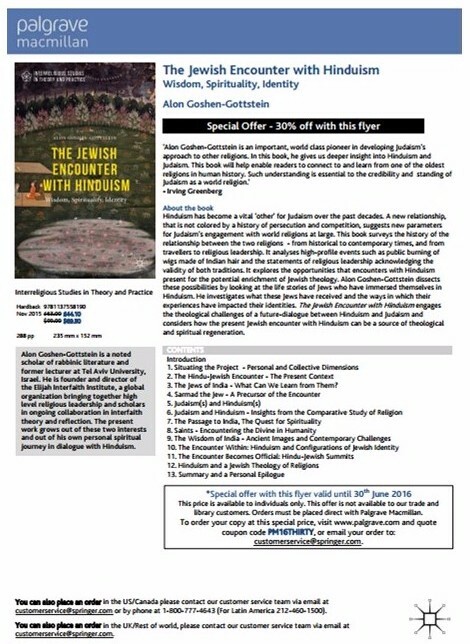 It engages the theological challenges of a future-dialogue between Hinduism and Judaism and considers how the present Jewish encounter with Hinduism can be a source of theological and spiritual regeneration. 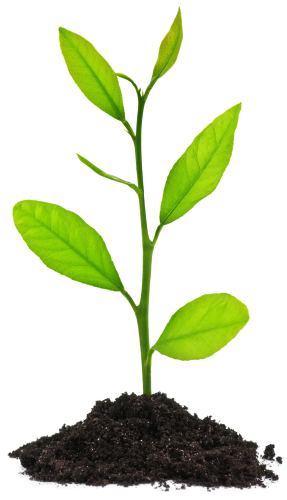 Alon – It is that Hinduism is a vital conversation partner. It is a relationship that cannot be ignored. It extends from on the ground contact of travelers to the high profile meetings of religious leaders. To order the book with a 30% discount, click on the image below and quote coupon code PM16THIRTY, or email your order to customerservice@springer.com. 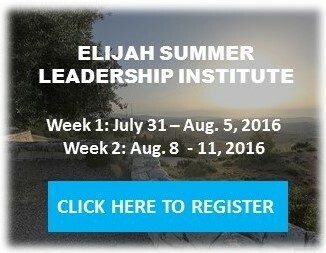 Join the Elijah Interfaith Summer Leadership Institute and explore the meaning and challenges of leadership in and between religions.